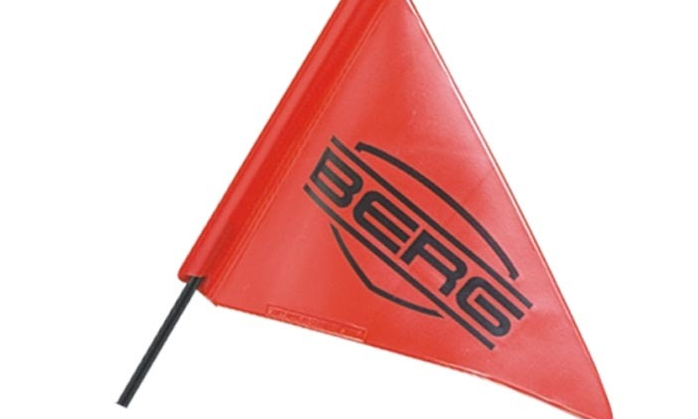 With this BERG Flag you will be fully visible to traffic on your pedal go-kart. You can mount it easily on your pedal go-kart using the flag fitting system. Safety First! Not suitable for the Berg Chopper. Fitting Can Be Purchased Separately.